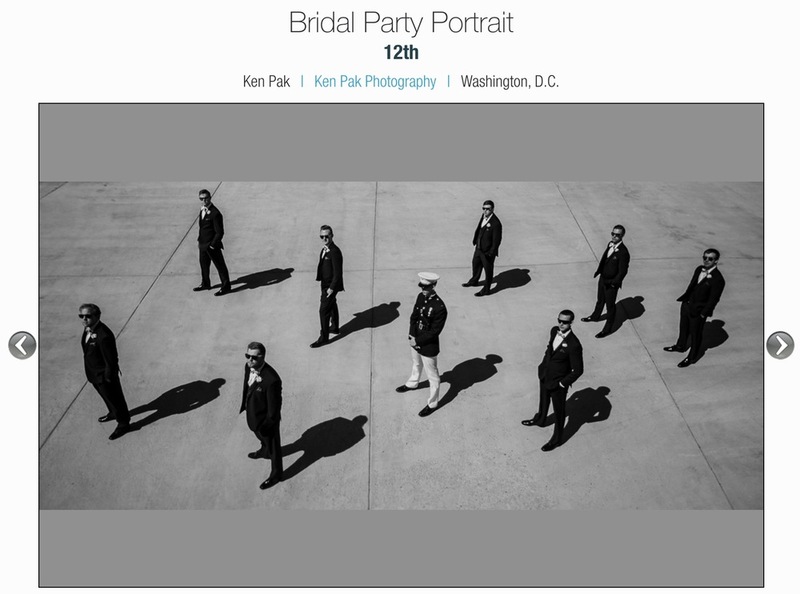 2nd overall placement in the recent international wedding photo contest! 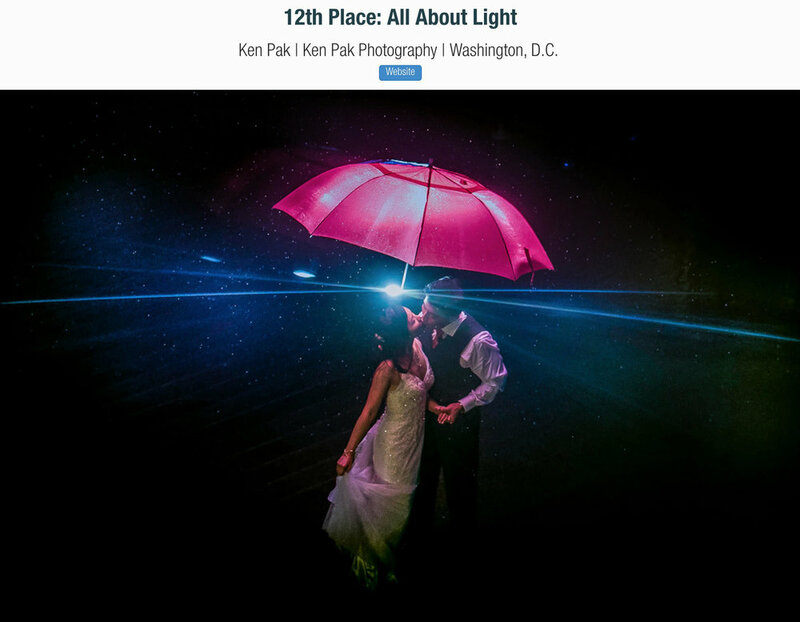 Truly honored to be the 2nd overall finisher in ISPWP - International Society of Professional Wedding Photographers 2017 Spring Wedding Photo Contest! Big hugs to my photographer friends who share the honor, and Congratulations to all the photographers who participated and earned recognitions. Many thanks to the judges of this contest and Joe Milton of ISPWP. Also, I would like to extend my sincere appreciation to my clients and photographer friends who also deserve an honor in this collection. VOTED 2016 TOP 10 FEARLESS PHOTOGRAPHER IN THE WORLD!!! 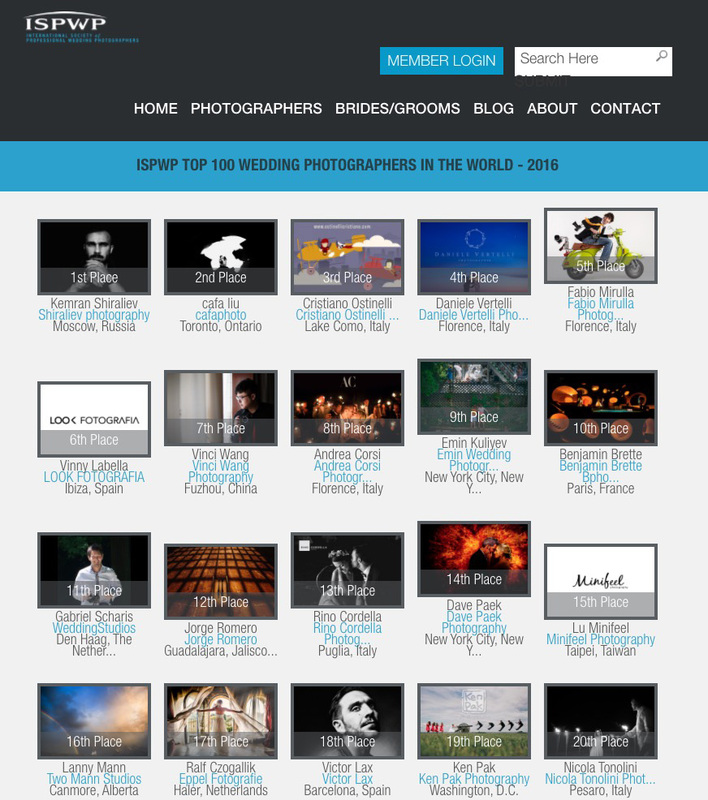 I am merely stoked and feel blessed about seeing my name listed as one of the top ranked photographers in the following three worldwide communities: Fearless Photographer - Top 10 Photographers of 2016 (ranked the highest among U.S. photographers), ISPWP - International Society of Professional Wedding Photographer - Top 20 Photographers of 2016 (3rd highest among U.S. photographers) and MyWed Wedding Photographer - Top 15 out of nearly 20,000 registered photographers. 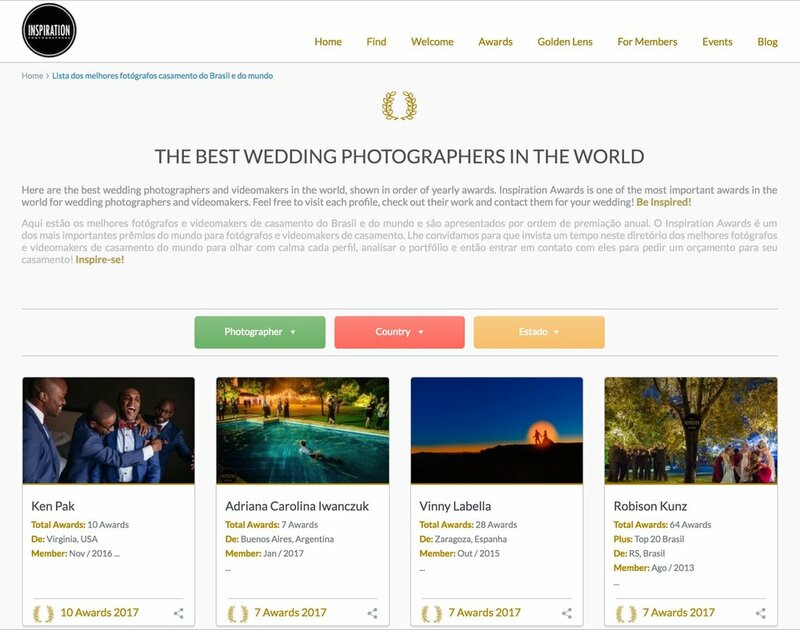 And I am even beyond delighted to be listed in the top 5 on Wedding Photography Select of U.K - Best of 2016 and being placed as the Top photographer of Inspiration Photographer of Brazil in 2017. This is unimaginably huge and yet unreal to me since I literally started joining the photographer communities three years ago coming from zero connections to any other photography organizations and only knowing a handful number of photographers locally. Huge thanks to all those amazing wedding photographer communities including, but not limited to, Mystic Seminars and Fearless Photographers community! I would also like to share these honors with my dear photographer friends located in my hometown, across the continent and all over the world; my most supportive wedding professional & vendor friends; my amazing sponsors, Fundy Software Inc, Pictobook, Renaissance Albums, & HoneyPic; and my most devoted & hard working kickass Ken Pak Photography team. Lastly and most importantly, I would like to recognize and give big high fives to all of my wonderful clients who trusted me from the beginning. I wouldn't have been able to achieve any of the above without them. Three of my entries won ISPWP 2016 Spring Contest! 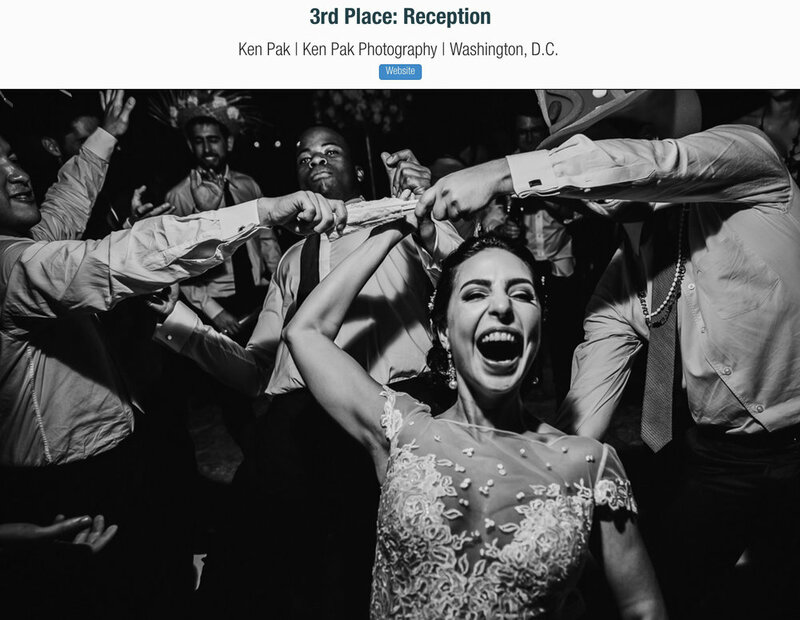 I am so stoked about seeing Solji & Peter's engagement photo, Amira & David's engagement photo, and Jesika & Josh's wedding photo in the winner collection of 2016 ISPWP - International Society of Professional Wedding Photographers Spring Contest! Woot woot! 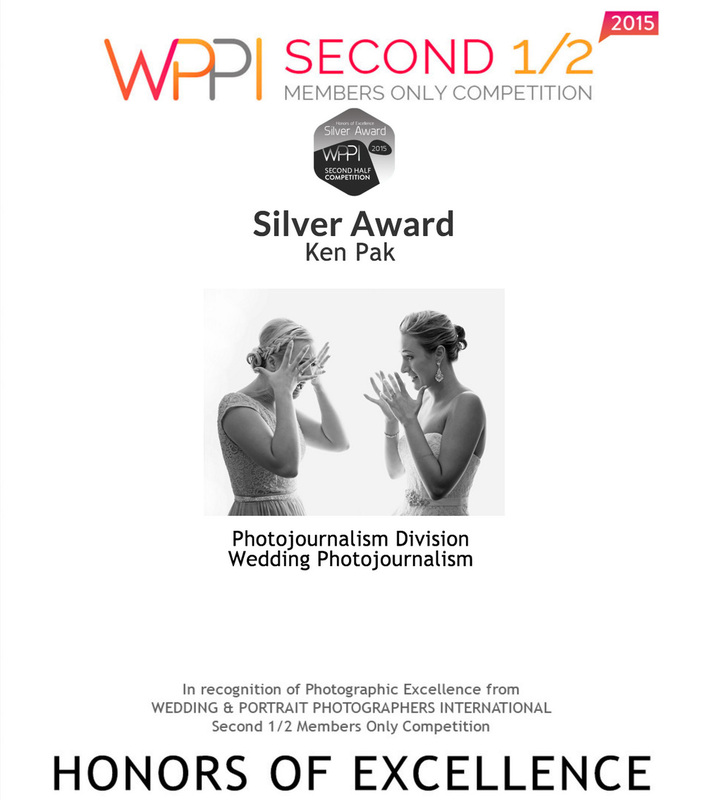 It is such a grateful feeling that WPJA (Wedding Photojournalist Association) awarded Amanda & Ryen's another wedding photo in its2015 Q4 Photography Contest that made my fifth award overall in my first year with WPJA. 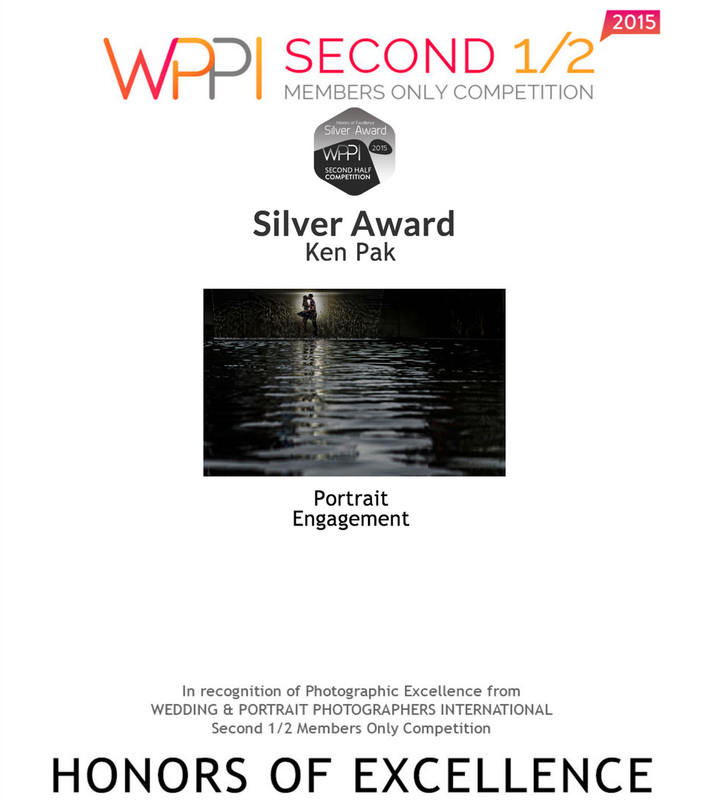 WPJA has been one of my most inspiring sources & photographer communities for my photojournalism since I started wedding photography. 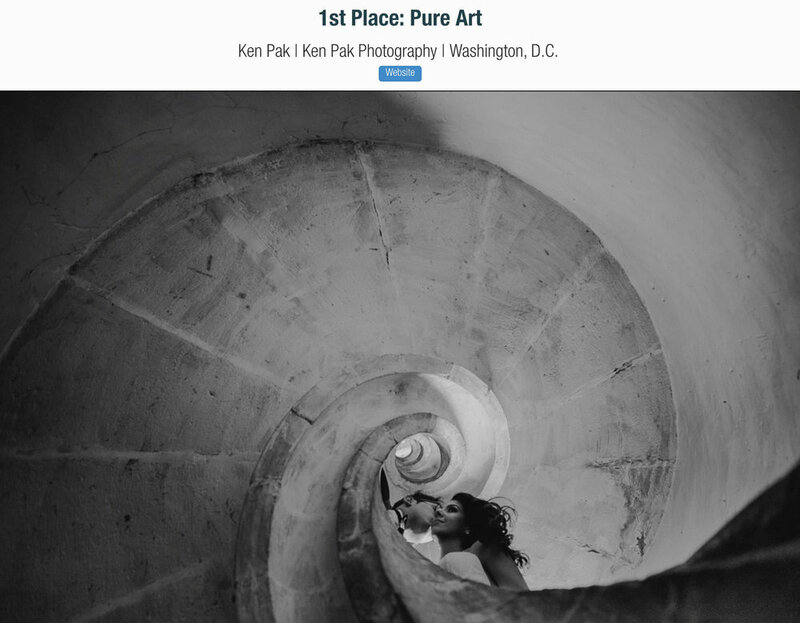 I am also excited to find out that I am the most winning WPJA photographer of 2015 in DC/VA/MD. Looking forward to another awesome & inspiring year with WPJA! 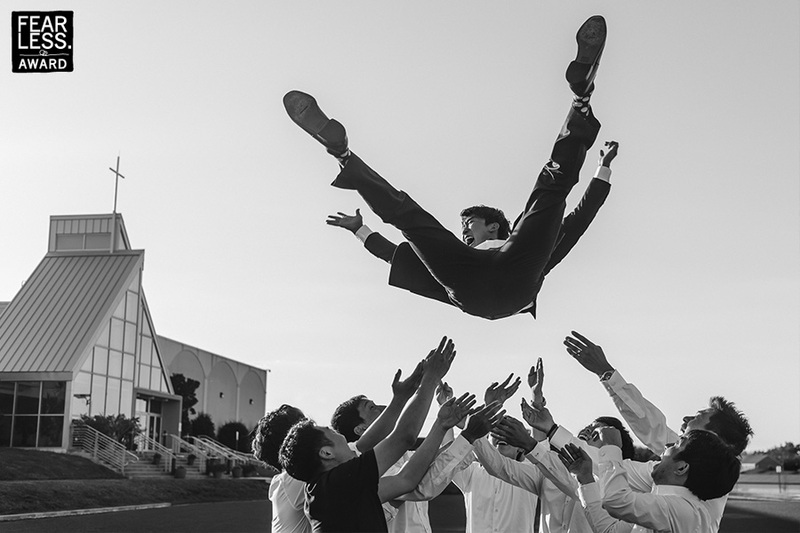 This is beyond excitement to have one of my favorite photos from last year made to the list of Fearless Photographers' Best Wedding Photos of 2015! 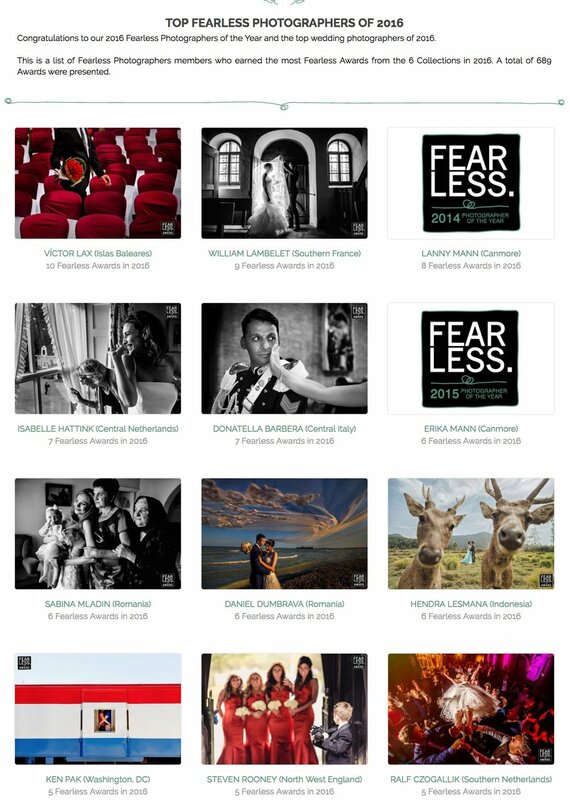 Congratulations to all the Fearless Photographers whose photo(s) made to this amazing collection, and the amount of inspiration I am receiving from my fellow Fearless photographers is immeasurable, priceless and blessing!